Now joining the growing list of local restaurants offering once-weekly burger specials is the South Hill’s Remedy Kitchen and Tavern. Every Monday, from 5 pm to close, Remedy is serving up a special burger of the week for just $7. 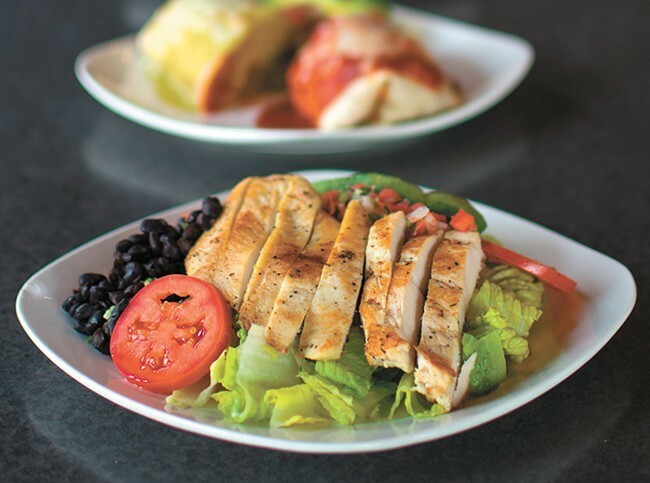 Not all featured burgers will be the traditional beef; this Monday the restaurant featured a chicken avocado sandwich with lettuce, tomato and bacon. Hit up Remedy’s Facebook page for details and previews of forthcoming specials. When it comes to “good and cheap” burgers, Roger’s Ice Cream & Burgers in Coeur d’Alene is a tried-and-true local classic. 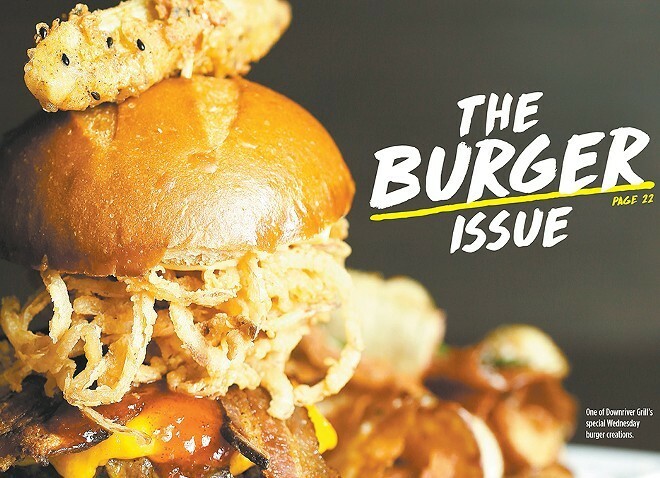 New to the venerable establishment’s offerings is the “Craft Burger of the Month” program, which kicked off this week with the “Uncle Sam” burger. The seared beef patty is topped with Tillamook cheddar, seared pork belly, sliced lettuce, tomato and buttermilk-fried onion rings with a grilled bun and barbecue spread. If you’re looking to add another treat to your order, this month’s featured ice cream flavor is wild mountain blackberry. Find out more about two local breweries' barrel-aged beer programs. We also give the scoop on a new Tennessee-style barbecue spot in North Spokane and a new coffee spot from the Coeur d'Alene owners behind Bluebird Midtown and Syringa restaurants.